KB Trailers combines over 60 years of welding fabrication and repair experience to ensure that you get exactly what you need. 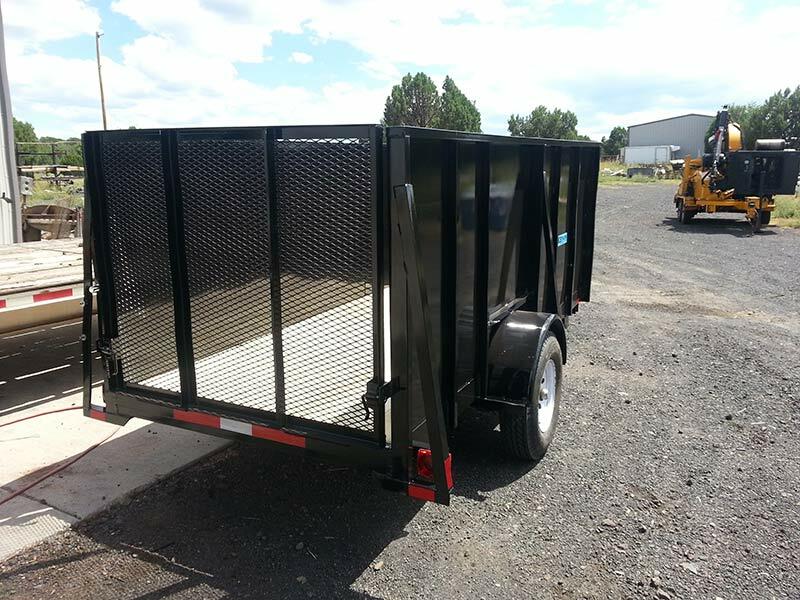 Located just off Route 60 in Show Low, Arizona, KB Trailers is convenient, easy to access, and able to perform almost any custom weld task including Mig, Tig, and Stick welding. KB Trailers has been in operation since 1993. We rely on a small team of welders, none of whom have less than 10 years of experience. From the owner to the youngest employee, we’ve got the skills and experience it takes to make your repair, fabrication, or rebuild dreams come to life. 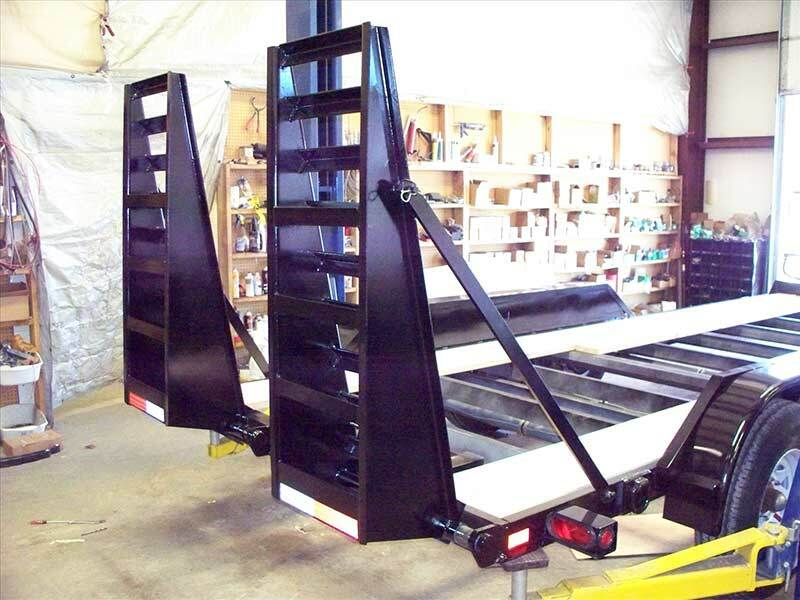 Whether you need a trailer fabricated or are in need of repairs, we are your one stop shop. 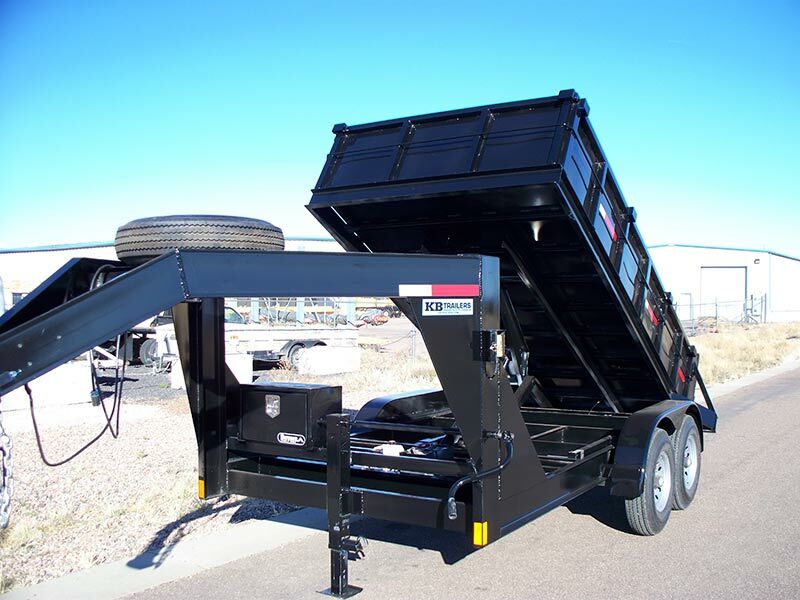 KB Trailers can fabricate trailers designed to fit your needs or repair or rebuild existing trailers. KB Trailers has been in operation since 1993. We rely on a small team of welders, none of whom have less than 10 years of experience. From the owner to the youngest employee, we’ve got the skills and experience it takes to make your repair, fabrication, or rebuild dreams come to life.